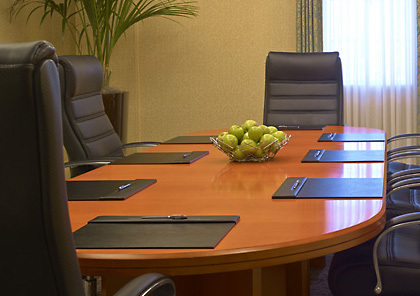 Three meeting spaces offer a total of 3586 square feet of meeting and banquet space. The largest room measures 874 square feet and can comfortably accommodate 50 to 80 guests. 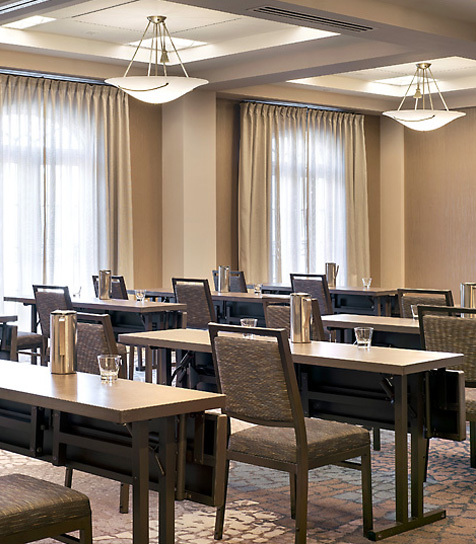 For larger meetings and events, an additional 10,000 square feet of meeting and banquet space is available for reciprocal use at the adjacent Sheraton Palo Alto. 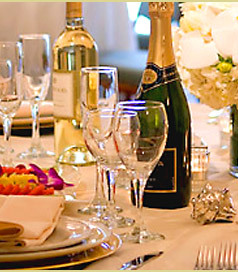 All packages include a one-hour cocktail reception, a champagne toast for all guests, wine service during dinner, elegant centerpieces and a complimentary guestroom for the wedding couple with a bottle of champagne. Take advantage of the California sunshine by holding an event or banquet in one of our lushly landscaped courtyards. Appropriate for seated or reception style events, our culinary and banquet team will cater to your every request in these unique venues. 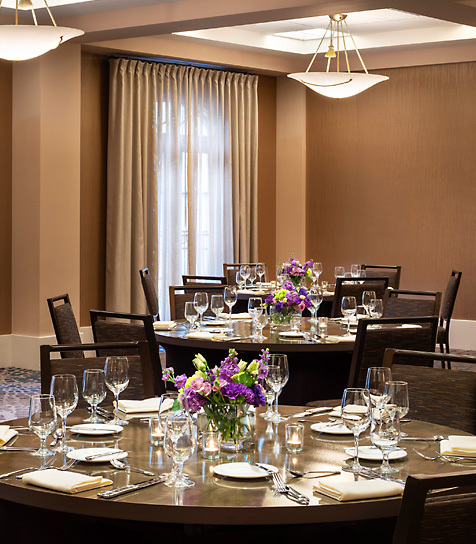 The Westin Palo Alto provides an ideal location & setting for business conferences, corporate events, reunions, bar/bat mitzvahs or any special event. Our in-house AV staff can assist you with all your audio visual needs.